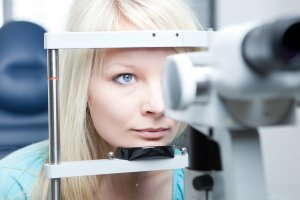 The cornea — the clear, dome-shaped outer layer of your eye — is crucial for good vision. It protects your iris and lens, and accounts for approximately 70 percent of your eye’s focusing power. Unfortunately, many things can go wrong with the cornea. Fortunately, individuals who suffer from a corneal disorder have many available treatment options.